Order Eyelash Applicators from Ace Medical Wholesale. 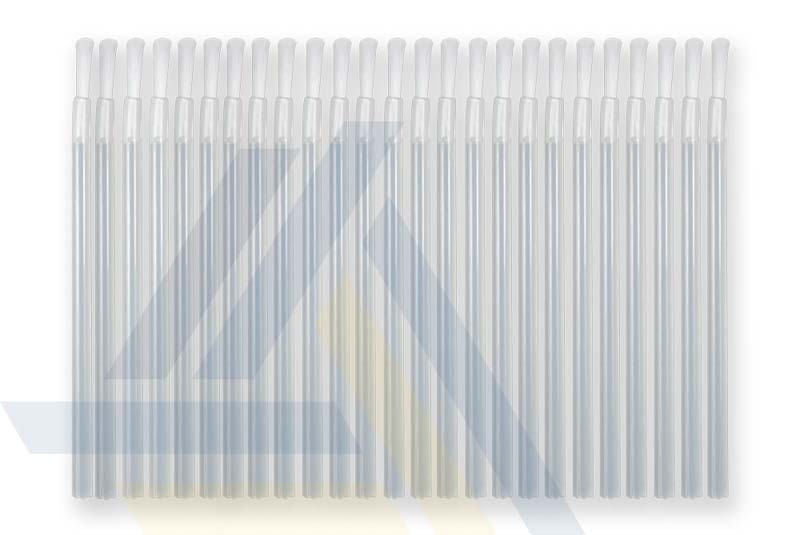 These disposable eyelash applicators are to be used with an eyelash growth enhancer, such as Latisse or Lumigan. Eyelash growth enhancer solutions are applied to the upper eyelashes to increase their number, thickness, and length. These applicators are available in packs of 25, and are sold with Lumigan as a bundle of 75 (3 packs of 25).